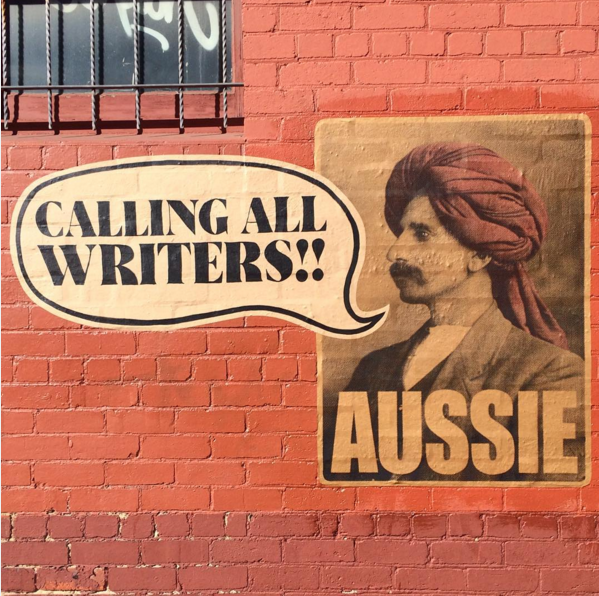 Would you like to write a fictional story / poem / comic about Monga Khan the Aussie folk hero? Would you also like to be paid for your work and have it published in book form? If so, please send your a short proposal to mongakhanaussie@gmail.com along with any supporting material. We’re especially interested in writers with knowledge of the migrant experience and we’re looking for works of all genres from romance, adventure to crime and fantasy (please, no dragons). We’re taking proposals from all ages. Commissioned pieces will be published in a collection at the end of 2016.